I'm a homeschooling mother who works from home in the field of social media marketing. Once you understand the basics of lapbooking, you can easily plan your own lapbook to match whatever topic you are studying. You don't need to buy a kit, so you save money. 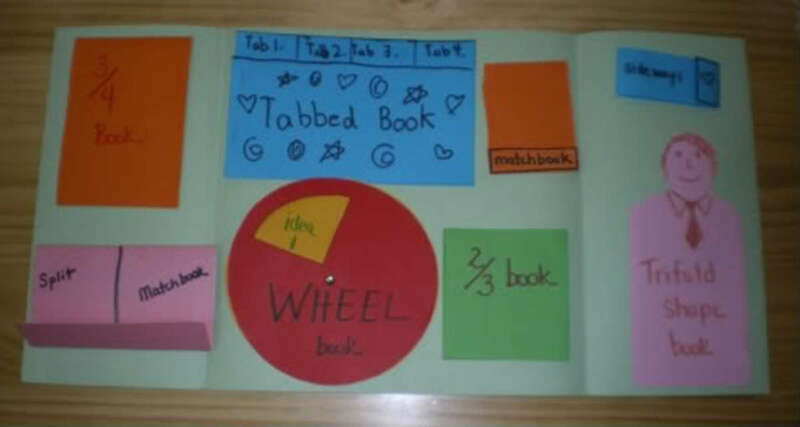 And you can custom design the lapbook to reflect your children's interests and educational needs. Grab a pad and a pen, and let's start planning! What will your lapbook be about? You can choose any topic under the sun! Some moms use lapbooking to motivate a reluctant learner. For example, if your child loves animals, a horse or cat lapbook may really delight her. If your child is a fantasy fan, a lapbook on Narnia may be a winner. Or maybe you want to choose one of the academic topics you're already studying. Don't look at lapbooking as adding something new or in addition to an already overloaded schedule. Consider lapbooking the way you will learn the topics you've already planned to study. Once you've chosen an overall topic, break it down into the smaller chunks of information. These chunks or subtopics can be thought of as a day's lesson. List all of these on paper or use my lapbook planner page (linked above). Be sure to list your reference material whether it be a book, a website, or a video. At this step, you're simply choosing what to study about your topic. Personally, I find that having a book serve as the basis of my study to be invaluable. I simple look through that main book, listing the main ideas that I want to be sure to cover. How many chunks of information do you need? Well, each topic is different. It could be from eight to twenty! Don't worry if it seems too few. As you study, your children may ask questions you hadn't thought of which may lead to new subtopics. But hold loosely to your plan. Be willing to explore teachable moments and go on tangents with your children. The next step is where it gets fun! Take your list of subtopics/chunks of information, and consider what type of minibook would best fit the information. There are lots of mini-books—a layered book, a circle book, a jigsaw book, a trifold, on and on. And you can get creative if you'd like! Create your own original folds or styles. Some things lend themselves to certain types of folds. Lists work well in top tab books, life cycles are suited to wheel books, and timelines are perfect in accordion books, for example. But don't get bogged down in choosing the "perfect minibook" for this chunk of information. Generally any minibook will work for whatever type of information you want to record. 1. You can fine tune your plan by selecting exactly which minibook style to use for each chunk of information. Just aim for a variety of minibooks to give your lapbook more visual appeal. Try not to use a minibook style more than twice in one lapbook. 2. Or if you prefer to give your children more ownership in the process, give them options each day for the minibook style. By the way, I don't plan the layout of the lapbook -- the actual placement of each minibook in the filefolder base. But you can if you want. That will lead to considerations of minibook size. Instead, I prefer to add more extensions to our lapbook if our books are too large or too many to fit on the base. When you start lapbooking, you need some sort of list of the minibooks. You can use a minibook gallery as a reference, but you'll probably need something printed out as you plan. You can make your own list to reference. But one problem with that is that it's easy to forget the names of the books. A solution is to create a reference lapbook with a blank template of each type. Label each book with the name you prefer to use for it. Then when you plan, you can visually see the various options. 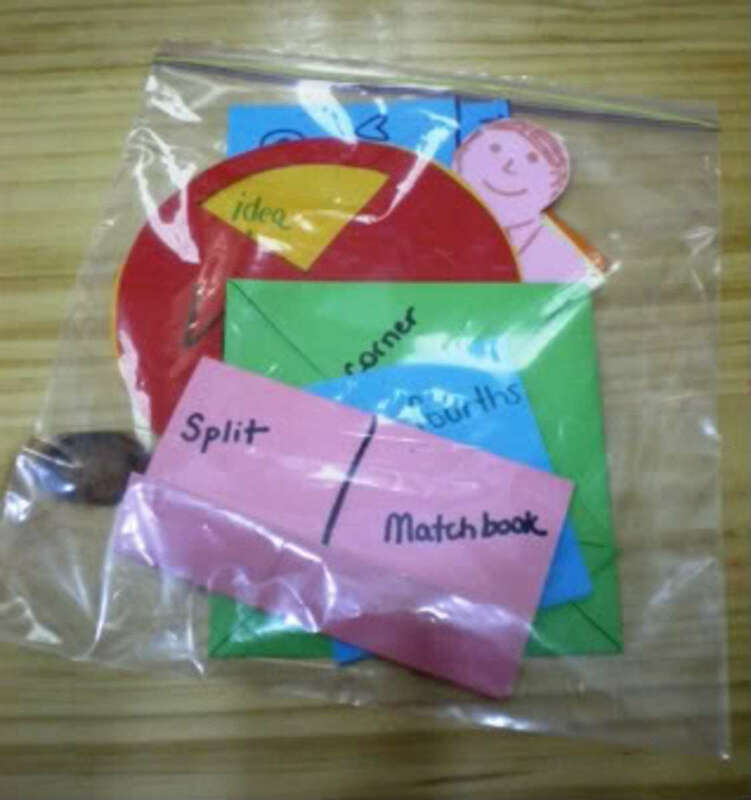 If you would prefer, you can just put the labeled mini-book templates into a ziplock bag. As you learn to make more mini-books, your reference kit can grow. TIP: Snip off one bottom corner so that your bag will not fill with air and be puffy. The hole allows the air to escape so your zip bag will lie flat. Here are more helps for making a Minibook Guide. Walking by the Way blog shows a very colorful example! 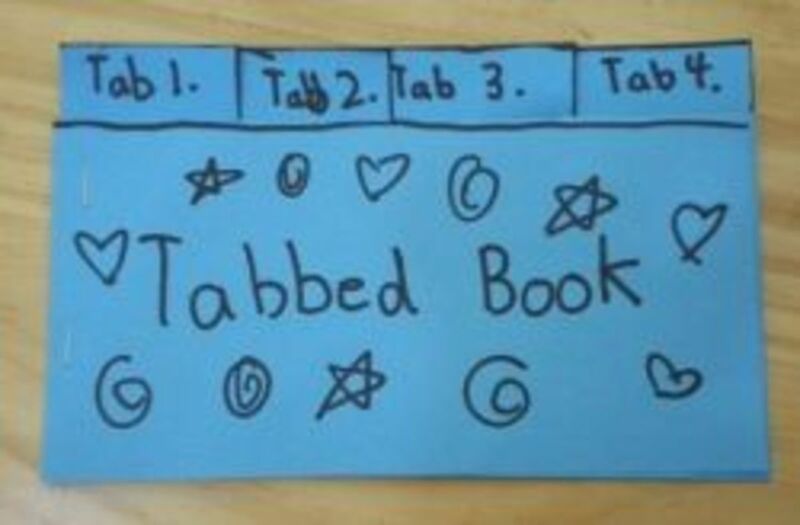 Ami used this when her son wanted to plan his own lapbook. She gave him the reference lapbook, and let him choose! Don't overplan in too much detail. Be prepared to revamp your plan partway through the process as you discover your children's particular fascinations. Be willing to explore tangents and bunny trails -- that's where some real learning can happen! Allow the children to take ownership; don't require perfection. Let them do it their way. Want to hear it said a different way? 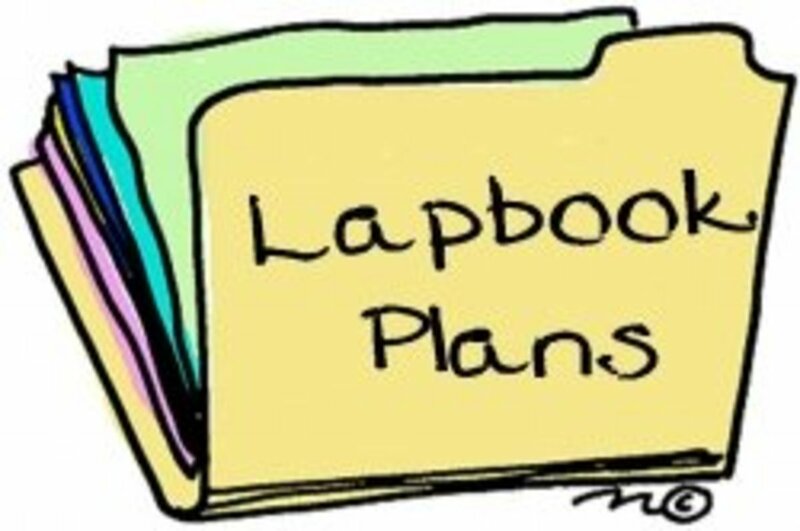 Visit some of these links about lapbook and unit study planning. 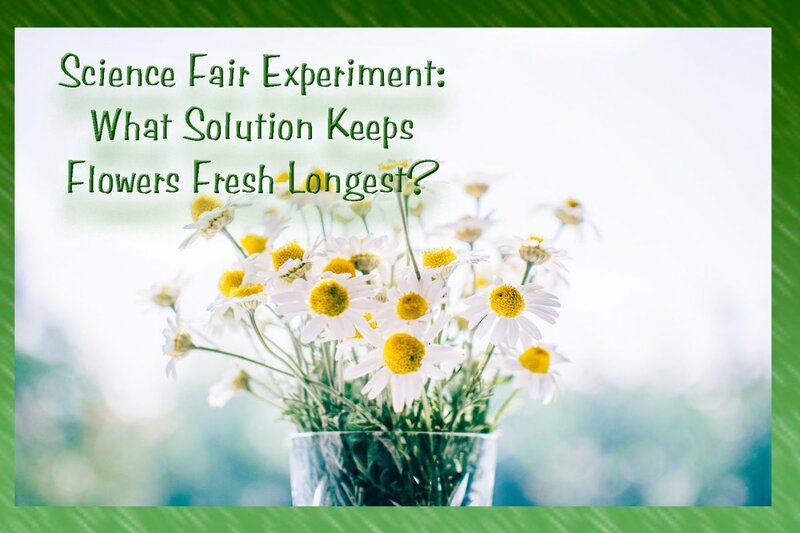 Matschsticks shares how she plans a unit study or lapbook in an easy to read outline form with great examples! Cindy offers this free PDF document jam packed with ideas and photos. Pages 20-22 are where she talks about planning a lapbook, sharing the ideas that Amy Pak gave her in an email. Another take on the unit study/lapbook planning approach. Worth a click! Don't let the drab look of this site fool you. This check list gives you a day by day plan for how to make a lapbook with a single living book. A great resource! Some thoughts about creating a lapbook plan and a free printable (hosted at Scribd). I will do it with my children! I'll have to try this on a rainy day with my girls. I cannot wait to try these in the classroom!!!! We're always looking for ways to be prepared when our inquisitive grandchildren visit. Having a few of these lapbooks on hand could be just the ticket when we need to be in the kitchen preparing lunch for the little ones. Thanks for the cool ideas. My son just told me that he thinks homeschool is boring so I went in search of a way to make it more exciting. Your site has given me the jolt of energy I needed! Ah, you are the queen of lapbooks! 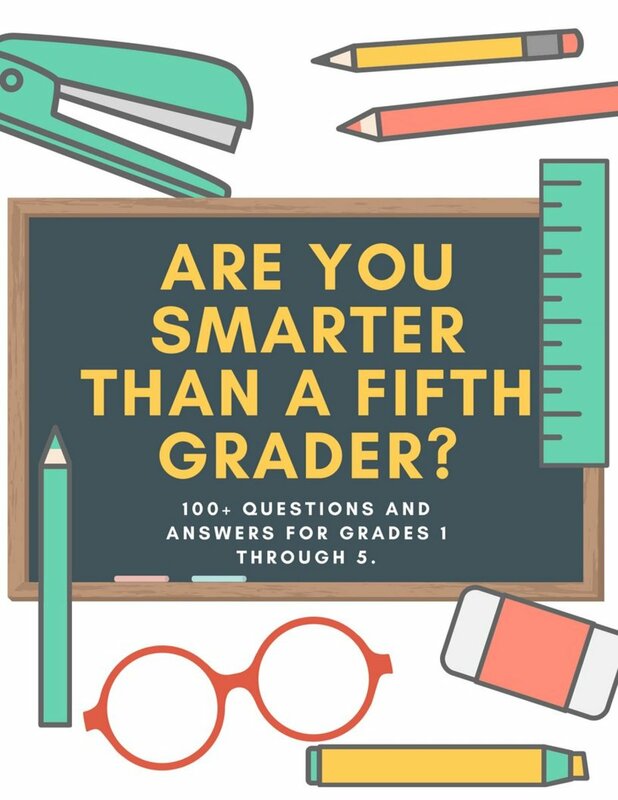 Have you organized all these helpful guides in an ebook yet? Hugs. And, Merry Christmas my dear. Thank you so very much for taking the time to do this. I am so grateful that people like you go to such lengths to help when you're unlikely to hear from most of the people that benefit from your time and effort. I can't tell you how helpful this was to me! Thanks!! this is Brilliant and so helpful :) thanks for sharing those Info. LOVE it! :))) We made such lapbooks at university for tests! I have been teaching for 26 years and I simply LOVE the idea of lapbooking!!! I am so glad that I found the websites on lapbooking! I look forward to learning more. i was wondering what type of colored paper can go into a computer printer. or whenusing colored paper, do you sometimes just write and not worry about typing? thanks so much for all the info already on your website! i am new to this and can't wait to get proficient in it. my kids are artsy and my son (5 1/2) came up with an idea to put a stem on my daughter's petal book for part of her cinderella lapbook. he even got the green paper out for her! she is 4yr. [in reply to Kimmer] Kimmer, look here at the original lapbooking lens. This will help you. My 9yo daughter is starting her first lapbook (on cats - a favorite subject). 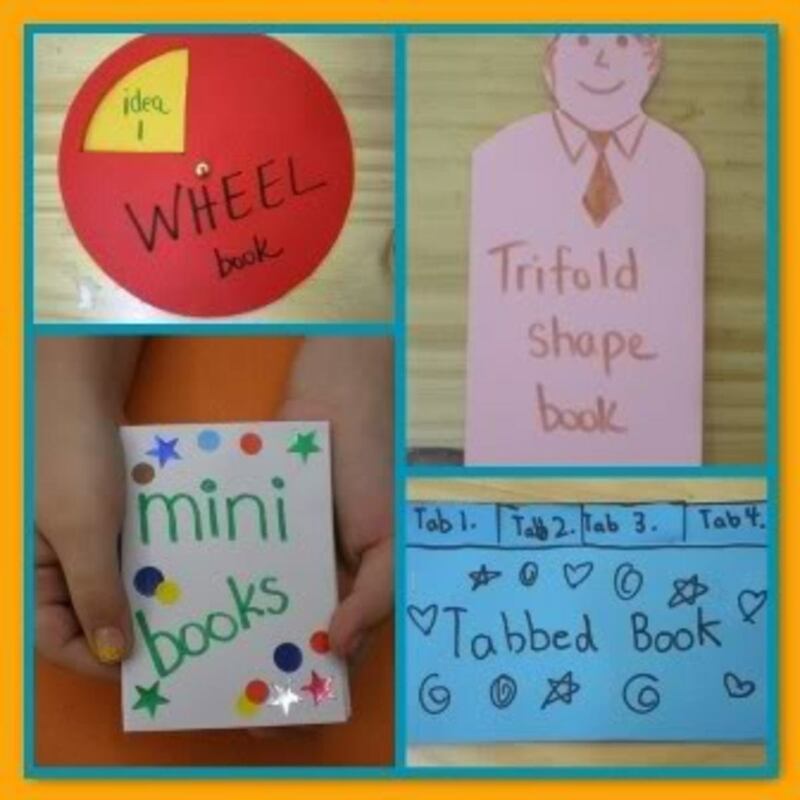 I was able to download a variety of templates for the minibooks, but I haven't been able to locate ideas in how to 'fold the folder(s)'. I would appreciate any info on a source for this. Thanks! Thank you so very much for pointing that out! I've replaced that link with a PDF ebook Cindy Rushton offers for free! It's even better than the previous link. Hey if anyone has a chance and can email me, I was wondering how you keep you lapbooks closed when you are done creating. I am a teacher and just love doing these with my class, I did not know this was something that was a big thing in the homeschooling world, I just started doing them on my own and I have never mastered keeping them closed. I loved the magnet idea in the video, but I cannot tell how it was done. Please explain if possible via email. cynthia.jackson@mapleschools.com. Thank you!! Hey, Marni! Thanks for commenting. Maybe my intro to that section was misleading. I simply meant that when this mom made her reference lapbook, she included templates and directions for herself. She did not make them available for others online at Flickr. Those are just photos of her work. lots of good information, but I never did find the temples and directions as indicated under the topic "Reference Lapbook to Show the Various Minibooks "
Thank you so much for doing this! What a valuable resource!! I have linked to it on my blog and will refer to it again and again. Thank you so much for this guide! This simplifies it for me, and I need all the help I can get as I figure out what the heck I'm doing! Great ideas. You've done a great job making the planning process less "scary." :-) ha ha I always love your pages. Jimmie, don't forget to add this to the Notebook and Lapbook Group! Great info. Lapbooks are a wonderful way to organize your homeschooling unit studies when you want to share your learning with friends and family. Thank you for more insight into the Lapbook Process.